We’re popping up all over the place at branches of Debenhams. Starting Monday until Thursday 29th Nov, you’ll find us at Bristol, Liverpool, Westfield White City, Leeds (White Rose), Manchester (Trafford Centre). We’ll be selling all our fab gift sets, so it’s the perfect opportunity to stock up on gin goodies for Christmas. 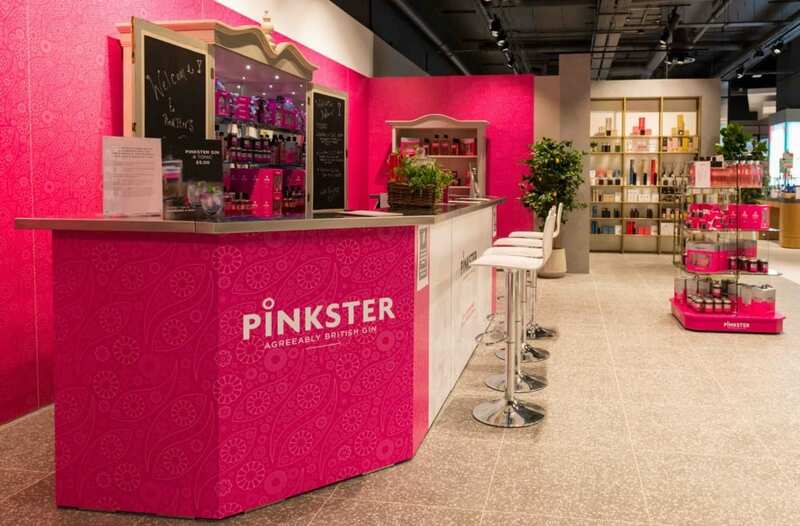 We’re also running full Pinkster bars at Sheffield Meadowhall and Watford until the New Year. Even if we’re not coming to a town near you, your local branch should be stocking our range anyhow.